You achieve this by becoming my patron. When you become a patron, you pledge a certain amount per month to me. This can be as little as 1$, but with 2$ or higher you are rewarded with new paper model sets. The more you pledge, the more rewards you get! 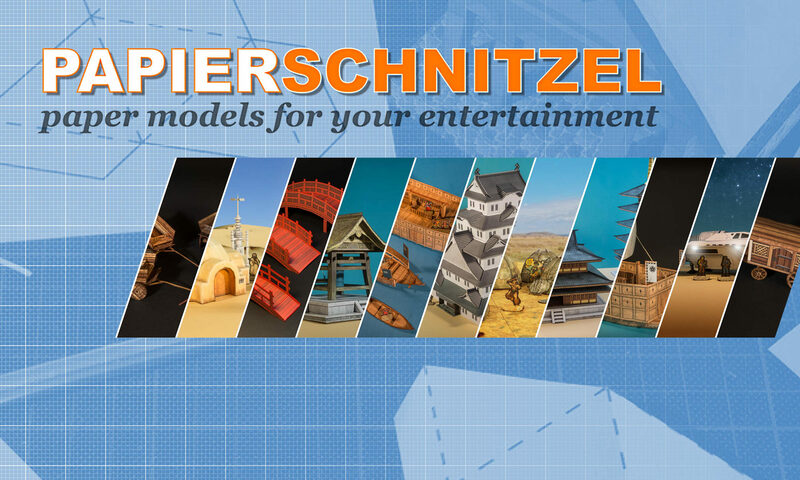 This system allows me to get in closer contact with my client base and produce paper models in sync with your needs.